Our head pastry chef Shani has shared her secret chocolate souffle recipe with us for the festive season. 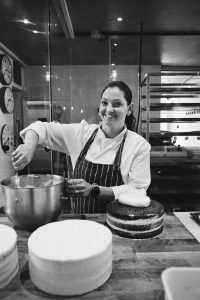 At our HQ in Putney, Shani whips up magical creations that range from the traditional and much adored chocolate fondant, to our multi-coloured rainbow cakes and Anzac cookies. She is the keeper of our secret granola recipe. 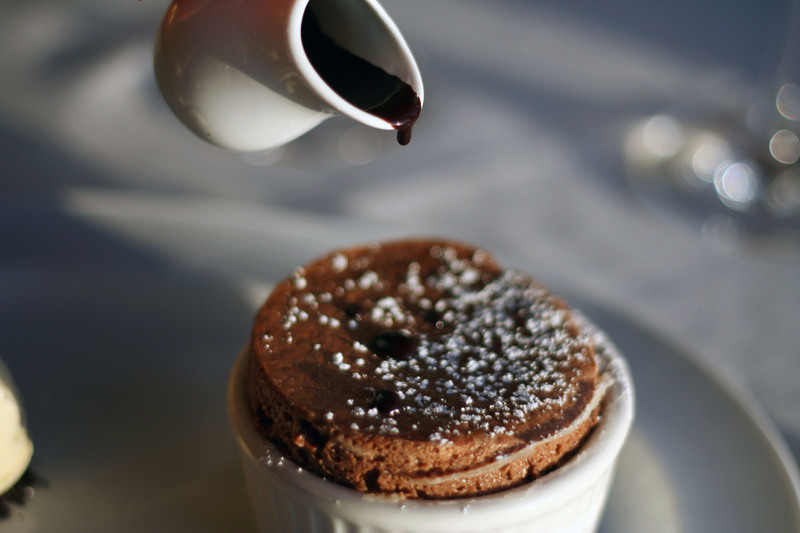 The soufflé is the ultimate ‘ooh’ and ‘ahh’ showstopper to serve at any dinner party. Decadent and light yet simple in their form, these manage to please even the toughest of critics. This classic dessert has acquired a reputation for failure, and as such anyone who manages to serve anything fluffier than a soggy biscuit is instantly seen as the next MasterChef. If this fluffy little cloud-like dessert scares your kitchen mitts off, then do not fret. I am here to share my secret tips to show you that not only is soufflé achievable, it is an accessible option for even the most amateur of home chefs! Bake in the middle of your oven for 13-15 minutes. Do not open the oven door during cooking as this may cause a souffle collapse! Take out of the oven and serve straight away with some single cream or a more decadent ice cream! Please instagram (@Brew_cafe) or tweet us (@brew_cafe) with any pictures of Shani’s Souffles! We will invite you in for one of her special souffles on us!